Revive your beauty and renew your charm at this beauty haven for the entire family called Revive - The Family Salon! Featuring an excellent ambience and a comforting infrastructure, Revive is the place where you can indulge in some head-to-toe pampering. 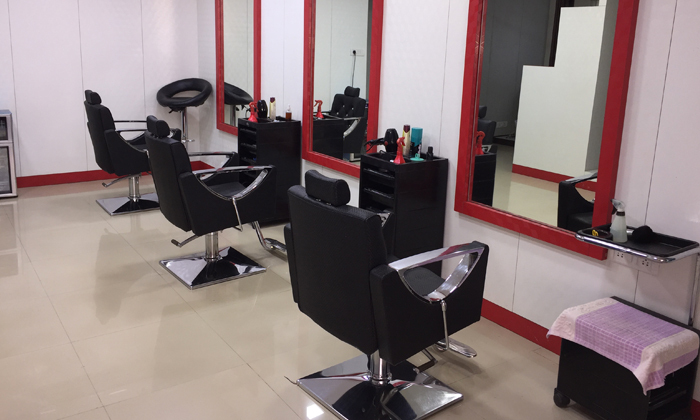 Here, they've got a team of experience and trained beauticians, hair dressers and makeup artists who work enthusiastically to give you the makeover of your dreams. Only the best of brands and products are used to render all services so as to ensure maximum effectiveness and client satisfaction. Look fabulous, feel fantastic with Revive - The Family Salon.